A custom website will be a significant investment that will prove to be very beneficial and cost-effective after a few years. Read more here! Every single day we see new custom made, template-based websites being launched. Still, there are many businesses out there who don’t know if they should embrace the new custom-made website idea. If a company wants to thrive in a very competitive market, it should consider customizing its web presence. The process will be a significant investment that will prove to be very beneficial and cost-effective after a few years. A lot of money and time is spent by companies in designing their offices. The lobby and reception area gets maximum attention since it gives the first impression of the company to outsiders. However, many people flock to the internet to get information and having a reliable company website is very important. Let your business website be the first thing to make a long-lasting first impression on your customers. Having a company website that is custom made portrays uniqueness and personal identification of the business. The website design must be able to narrate the motivating story behind the company or organization. Let the users be able to get a feel for the website before they even see the company logo and name. Every success story has a planning strategy that has facilitated success. Make sure that everything has been correctly planned before you start setting up your company website. Focus on the company’s goals, objectives and prioritizing content that will be relevant to customers. Carry out intensive research related to your business and the industry and use the information to design a planning process. This will state the steps needed for the company to achieve the set goals. Always check the content on the business website and be sure it’s relevant to your audience and potential customers. The content needs to be engaging and educational. 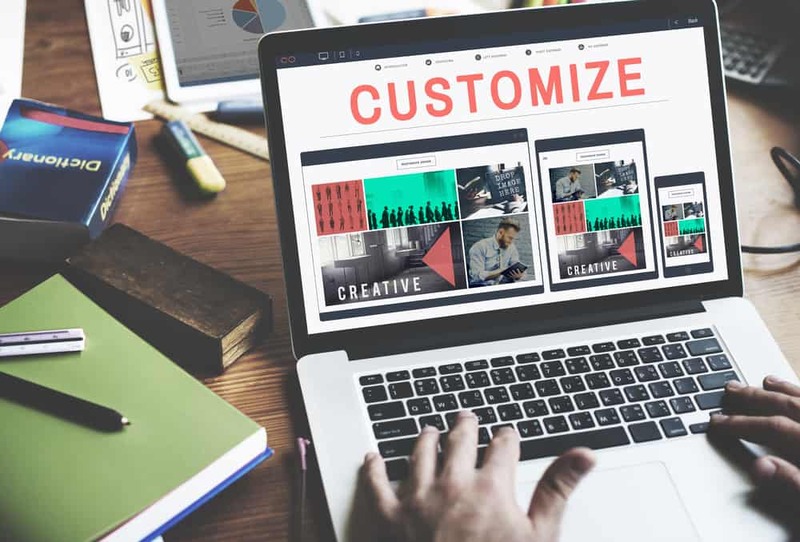 Many businesses that use custom-made websites enjoy the freedom of building virtual functionalities or features that are relevant to their businesses. This gives the users a personal experience when navigating through the website’s pages. This should be done during the planning process. It’s best to launch the website in phases to save time and money. Start by launching the MVP (minimum viable product) version of the site, then observe the behavior and features that users are most interested in. Work on improving the features. User reviews at this stage are critical. This will allow you to know precisely where the problem lies and come up with a reliable solution. The importance of SEO in any business cannot be ignored, especially during the planning and building process of the website. You can have an SEO team for your company, which will entail people with marketing experience and individuals in the company who are part of the design and development team. The SEO team can put everything that is needed to create a business website ready for SEO into place. This strategy will help in making sure that you are always ahead of your competitors. Do you want to learn more about custom websites? Click here to contact Cuselleration today!